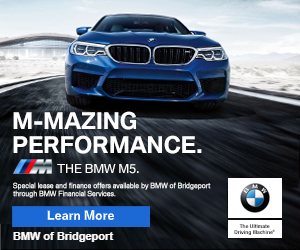 3:18pm–#Bridgeport CT– There are two reported accidents on the Merritt Parkway northbound between exits 42 and 44. One radio report says the traffic is at a standstill. 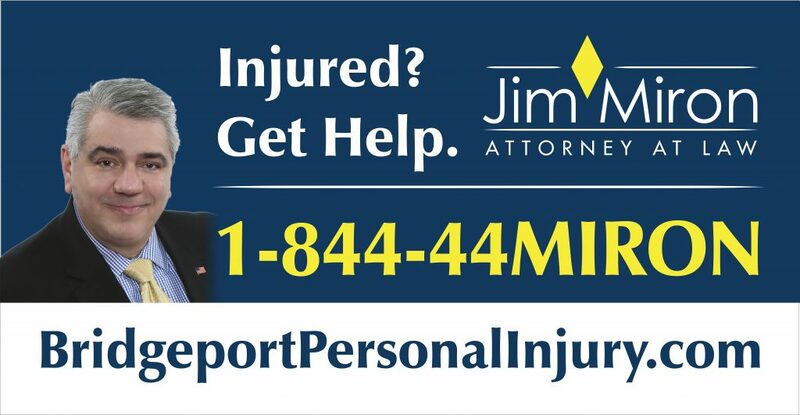 Contact Jim Miron at: https://www.